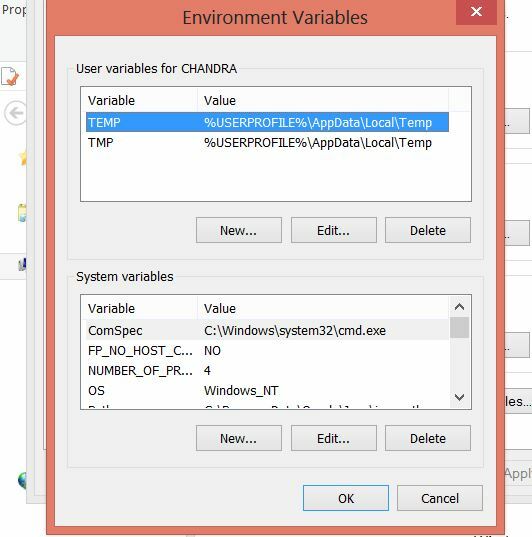 HomeSet Python Environment Variable in Windows. Wow, amazing blog format! How lengthy have you been blogging for? you make blogging glance easy. The whole glance of your site is fantastic, let alone the content! You actually make it appear so easy along with your presentation however I in finding this topic to be actually one thing that I think I might by no means understand. It kind of feels too complicated and very wide for me. I’m looking ahead for your subsequent publish, I will attempt to get the cling of it! Thanks a lot for sharing this with all people you really recognize what you are talking about! Bookmarked. Kindly additionally visit my site =). We can have a link exchange agreement between us! Great web site. Lots of useful information here. I’m sending it to some pals ans also sharing in delicious. And obviously, thank you on your effort!